Every pet is different and some pets will adjust more quickly than others. Take it slow and don’t be too alarmed if your pet suddenly displays behavioural issues (such as repeated barking, being anxious or jumpy, or acting very territorial) during the first few days or even weeks. If you used to take your dog for a morning run, for example, or if your cat expects a cuddle before bedtime, try to be consistent and stick to these routines as much as possible. If your pets had a pet door in your old home, try to set one up in your new home as soon as you move in. Many people buy new items when they move homes, but now isn’t the time to introduce new toys, water dishes, and blankets to your pet. Bring their favourite items along with you so that they have familiar things around them. 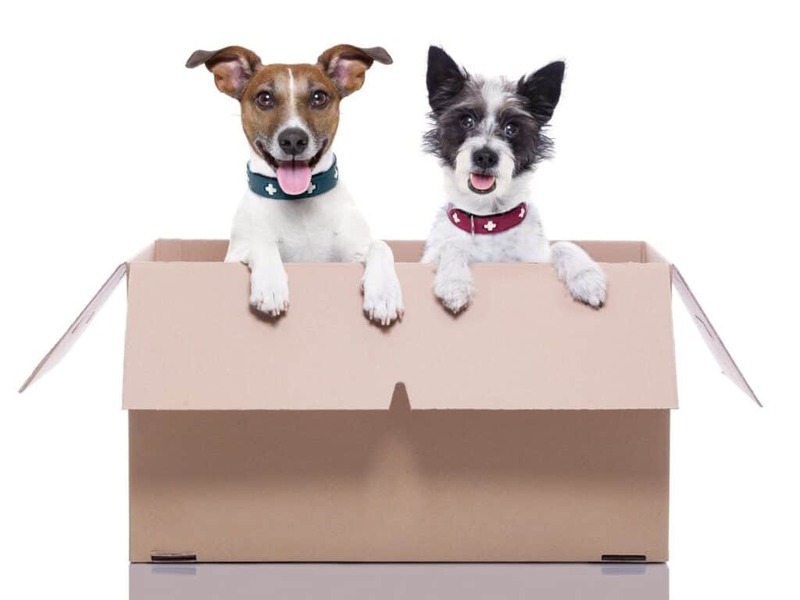 You know your pet the best, so consider whether it would be better to leave the pet with a friend while you move and unpack boxes, or if the pet would be more comfortable by your side during the transition. Minimise anxiety by helping them feel secure. 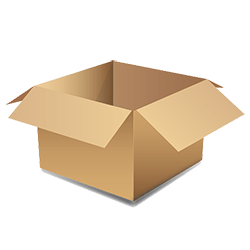 Looking for moving companies in Mississauga? 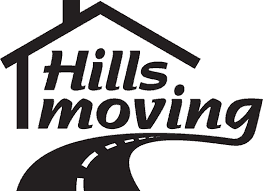 Then contact Hills Moving today. Why Move Home to Toronto?